The Arctic Tent is a six-sided, soft-walled pyramidal tent, supported by a telescopic pole. The tent is designed for cold weather conditions, especially arctic conditions. It is made of two separate tents — an outer shell of olive drab, lightweight, wind resistant, water resistant, breathable fabric and the inner shell of lightweight, breathable, mildew resistant, flame resistant polyester. Both tents are tied together by a system of loops and toggles, allowing an air space between flaps. 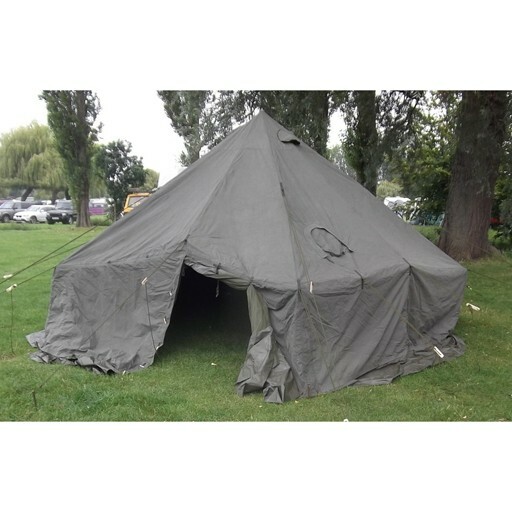 The inner tent has the following, which correspond to similar features on the outer tent: zipper door, base tie down points, air vents, stove pipe openings, and reinforced apex for pole insertion. A single telescopic center pole and 16 guy ropes support the tent with lightweight alloy pegs. The arctic tent normally accommodates ten men and their individual clothing and equipment. It will accommodate additional men by leaving individual packs and equipment outside the tent overnight and by lowering the telescopic pole to spread the sidewalls to cover more ground surface. 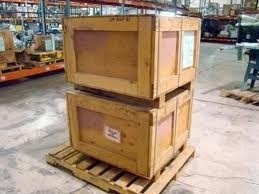 It may also function as a command post, aid station, or as a small storage tent. The tent has two doors; this permits tents to be joined together, with access from one to the other, when additional space is required. A snow cloth is attached to the bottom of the sidewalls for sealing the tent to the ground. This is accomplished by piling and packing snow on the snow cloth. If the tent is used in terrain where there is no snow, sod or other materials may be used to seal the bottom of the tent. Flexible plastic screen doors are provided and may be attached to the front and rear of the tent for protection against insects. The tent is ventilated by four built-in ventilators on opposite sides and near the peak of the tent. Four lines are provided for drying clothing and equipment. The tent can accommodate a standard 4" military stovepipe for heating. The arctic tent can be erected by 6 soldiers in 27 minutes. The floor area is 200 sq. ft. Key Benefits: * Can function as billeting quarters, command post, aid station or small storage tent * Designed for arctic conditions * Can be joined with other arctic tents * Can accommodate a stove for heating * Easy to handle and erect * Portable * Durable Key Features: * Outer shell constructed of lightweight, wind resistant, water resistant, breathable fabric * Inner shell constructed of flame resistant polyester * Snow cloths for using snow or other materials for sealing tent to the ground Size / Weight: Size: 8'9"L X 3'H to 8'6"H — eave to peak Weight: 76 lbs.